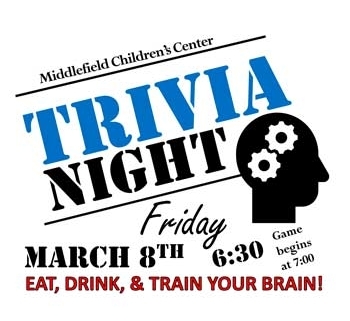 Middlefield Children’s Center presents a fun night of Trivia! Middlefield Children’s Center is a cooperative, child-centered, play-based program offering half day and full day programs for preschool aged children. They also have a before, and after school program for children K-3. As a non-profit program, the center relies on fundraising events to help make repairs and updates to the building and the playground. Your Trivia Team can be made up of between two and six participants. If you’d like to join as an individual, we’ll ensure you’re placed on a team. There will also be a 50/50 Raffle plus other prizes. Trivia tickets are available online for $20 per person. The event will be held at Fire at the Ridge and we do ask that you pre-register in advance using the form below. 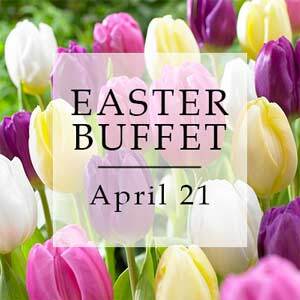 The full bar and restaurant menu will be available during the event. 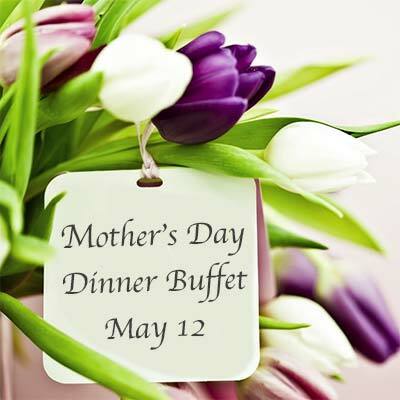 The online form is closed, but you can pay and register at the event.